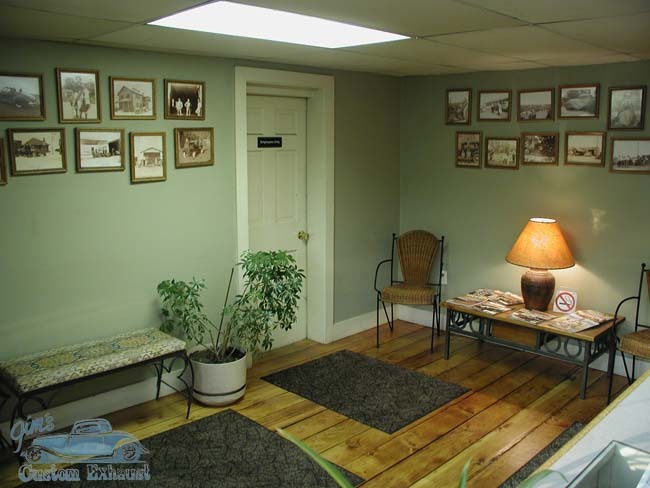 Have a seat in our spacious waiting room while your mandrel bends are completed to perfection. Delevery day. 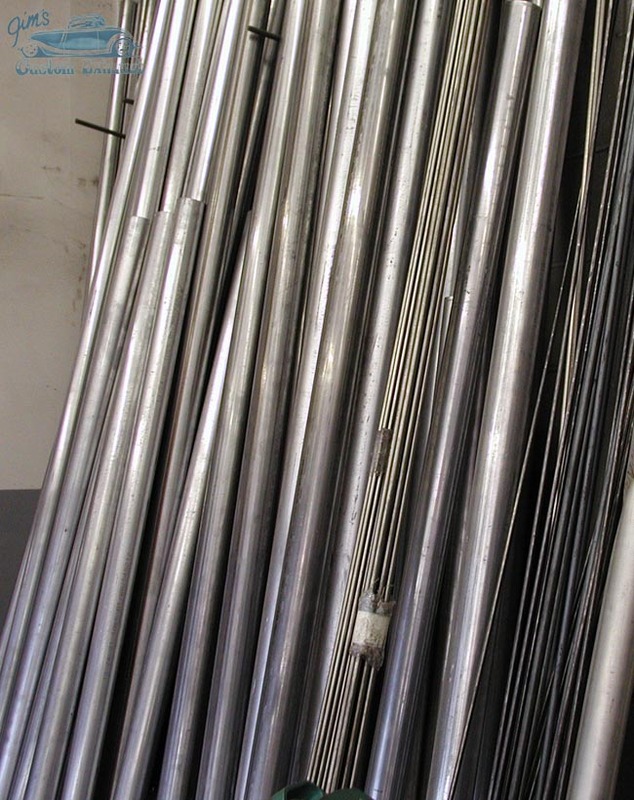 We constantly recieve high quality aluminized pipe and stainless pipe everyday. Our mandrel machine is always ready for your custom mandrel bends and stainless exhaust designs.